PrognoStore is the ideal software for small businesses. It combines selling with inventory management. Business owners also get access to reports that provide accurate information for better decision making. PrognoStore was designed to make inventory management seamless. Here are 3 reasons why PrognoStore is the best inventory management in Nigeria. 1. Tracking Inventory: Knowing the products in stock is one of the major headaches of running a retail business. This is mainly due to the absence of right inventory management tool. PrognoStore ensures you know the products you have in stock. Products sold are automatically removed from stock leaving what you have left. ‘Products in Stock’ gives you the complete view of what you have in stock. It provides the list of products, quantity left in stock, the value of products in stock etc. 2. 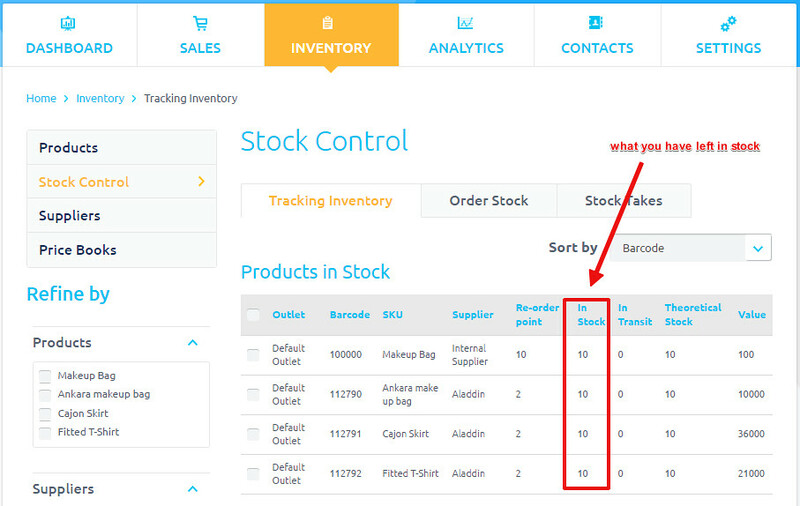 Product With Variants: It is not enough tracking inventory but to be able to track every single attribute of a specific product. PrognoStore caters for all attributes of a product that has different variants. If you have a product with several variants and attributes, PrognoStore affords you the opportunity to capture everything. 3. 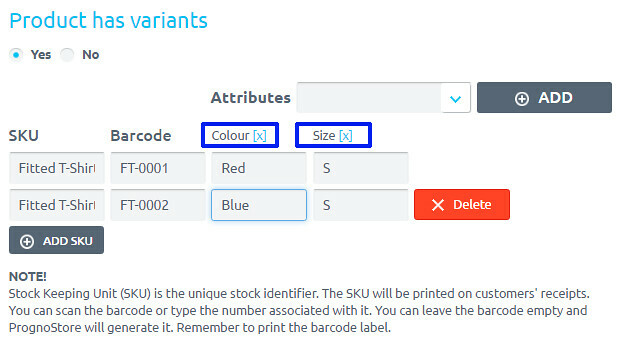 Print Barcode Labels: PrognoStore automatically creates barcodes for all products added to inventory. You can print these barcode labels and paste them on the products which ensure the ease of selling and product tracking. You can actually add effective tax amount to the product price on the label - this is super critical if you want the product price to show a tax-inclusive price. Read our latest improvements to inventory here. The above features ensure you can easily track every product. Tracking every product means you can cut out theft, which is a major problem for small retail business owners. We are regularly improving PrognoStore to ensure it caters for the needs of all retailers. You too can enjoy the full benefits of PrognoStore and run you business with ease. Learn how to reduce stock theft in your retail business. Do you have a retail business and looking to run it with the best inventory management software in Nigeria? Simply sign up today by log into www.prognostore.com/signup and enter promo code PBFREE60 to get 60 days free!